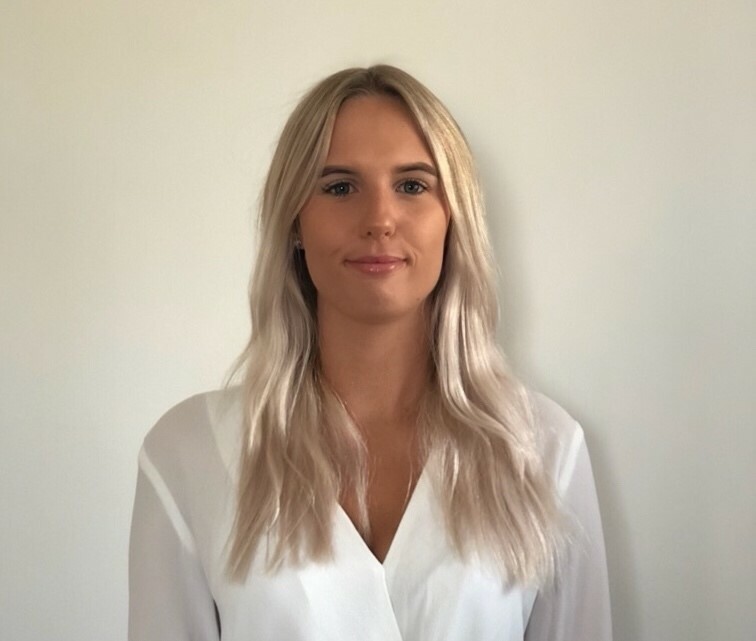 We are very pleased to announce the imminent arrival of Courtney Tucker, who will be joining the Yeovil team on 29th October to take up the post of Commercial Recruitment Consultant. Courtney brings with her 3 year's experience working in a customer facing role, and more recently she has begun her career in recruitment working as a co-ordinator for an HR Consultancy. Courtney has a real passion for developing a career within recruitment and we look forward to helping her achieve this dream! Courtney will be responsible for sourcing the best local permanent and temporary jobs for people who would like to work in an office setting. We look forward to her joining the team in Yeovil!